Ascentium Capital provides PFSbrands clients with special streamlined financing up to $500,000. Most PFS clients can receive credit approval within 2 hours using our simple Application-Only Program (no financials needed for up to $250,000). Plus, ask for Ascentium’s 100% financing option. This enables you to acquire PFS products and bundle consultation, project management, shipping and other associated costs. This means upfront expenses are avoided helping you manage cash flow. We definitely are here to help you succeed and get set up and going right away! Want to estimate your monthly equipment leasing payments? 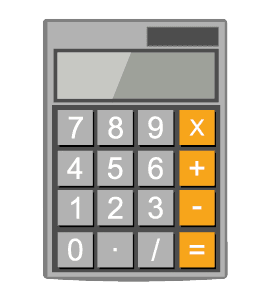 Click on the Calculator to get started! Ascentium’s Quick Financing Quote Link allows you to generate a quick quote and apply within seconds! Simply click HERE to get started! How great is that?